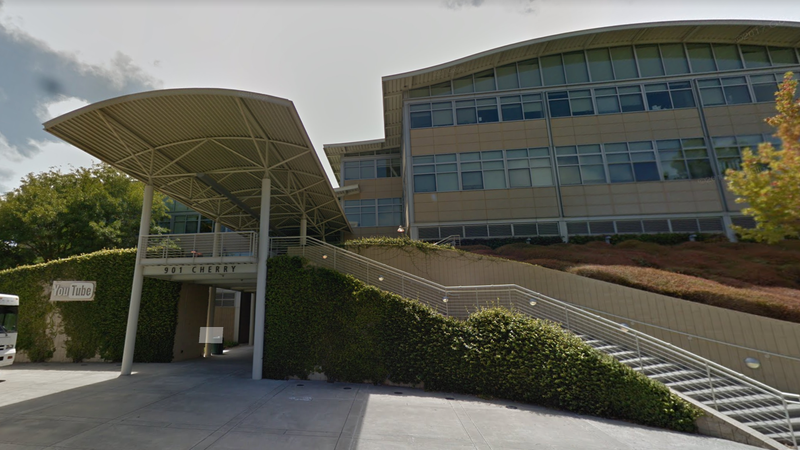 Following earlier reports on Twitter and from The Hollywood Reporter, San Bruno Police confirmed an active shooter in the vicinity of YouTube’s headquarters in San Bruno, California. The suspect, a woman identified as 39-year-old Nasim Aghdam, is now dead from what police currently believe is a self-inflicted gunshot wound. Four individuals suffered gunshot wounds, including the deceased suspect, according to San Bruno Police Chief Ed Barberini. KCBS reports that the gunshot victims still living—two women aged 27 and 32 and one man aged 36—are in fair, serious, and critical condition, respectively. The weapon used was a handgun, though police have not yet released the make or model. Despite earlier reports of a potential domestic motivation, at this time police do not believe Aghdam had specific targets or knew any of the victims. Her exact motives are still being determined, but information on her website suggests she maintained several YouTube channels and felt the platform was specifically suppressing her content. “Youtube filtered my channels to keep them from getting views!” she wrote as part of a screed which included a quote from Adolf Hitler. Aghdam’s YouTube channels, Facebook page, and Instagram accounts have since been terminated. Vadim Lavrusik, a YouTube employee, was among the first to post publicly about the incident. Additional posts on social media showed a heavy police presence outside the YouTube office, where around 2,000 people work, and what looked to be an evacuation. Two YouTube employees claimed to have seen blood on the stairs while being led out of the building. An Instagram user in a nearby building photographed what appeared to be a SWAT team moving in. The Bureau of Alcohol, Firearms, and Tobacco also responded to the incident, according to reporters at Bloomberg and NBC. According to Reuters and KCBS, two area hospitals received patients from this incident. The number of patients has not yet been released. So far both Google and SBPD have been providing updates via their respective Twitter accounts.